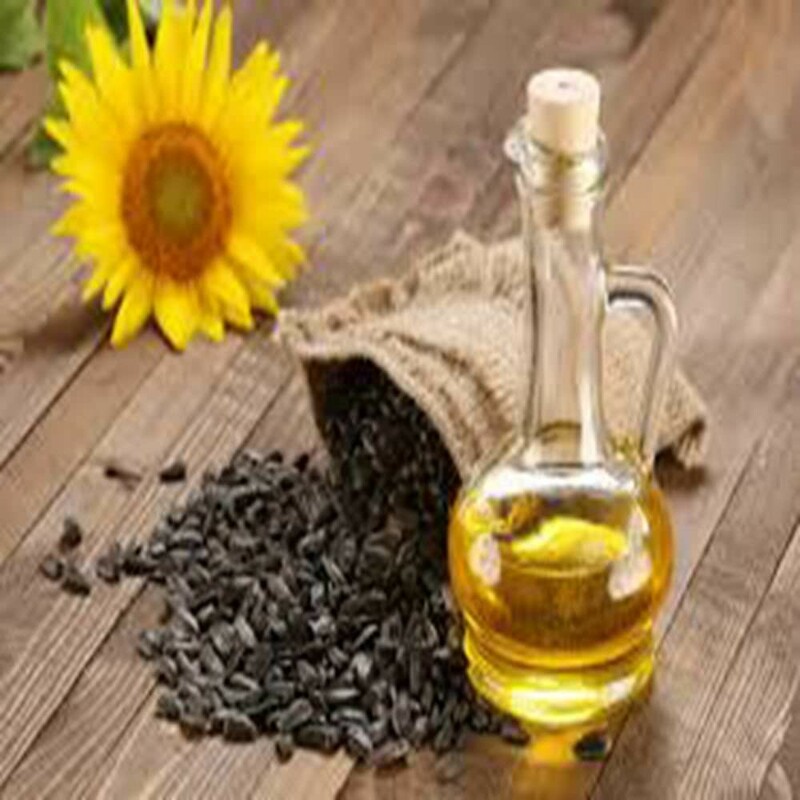 Sunflower oil is a product so common in every kitchen, that cooking dozens of different dishes without it would be simply impossible, even though the range of oils that are available to Russian consumers is wide and varied. For centuries, the best oil crops have been grown in the south of Russia, which includes the Volgograd Region. The sunflower is grown in an eco-friendly environment, without the use of aggressive chemical technologies. This is how the raw materials for high-quality and all-natural Sunflower oil are obtained. The sunflower is processed with up-to-date modernized equipment. The oil is produced exclusively by the method of cold-pressing, with the use of gentle cleansing technology, and, as a result, it retains all of its beneficial qualities and properties, as well as sustaining a high degree of purity. • the use of ecologically safe and environmentally friendly receptacles. "ZlatoDonje" oil will facilitate the usual routine chores associated with cooking within any kitchen. With its help you will not only be able to diversify the menu for the entire family, but also take care of sufficient vitamin content in the dishes that you eat and serve. The invariable quality of "ZlatoDonje" Sunflower oil will be appreciated by fans of preparing meals at home, as well as by restaurant chefs that seek to please the taste buds of their guests.